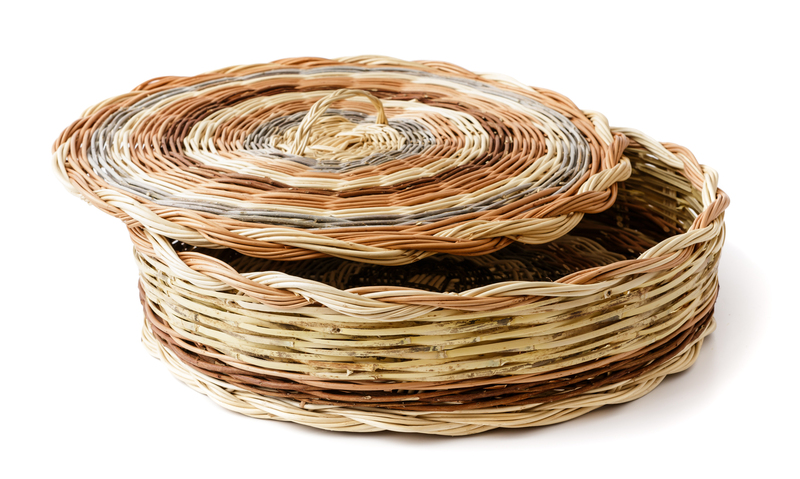 These wide-bottomed wickerwork baskets woven using the weft and warp technique are perfect for storing carasau bread typical of local tradition. These resistant and practical oval-shaped baskets of clear aesthetic value are specifically designed to gather asparagus. Entirely handwoven using the weft and warp technique, they are available in different sizes. 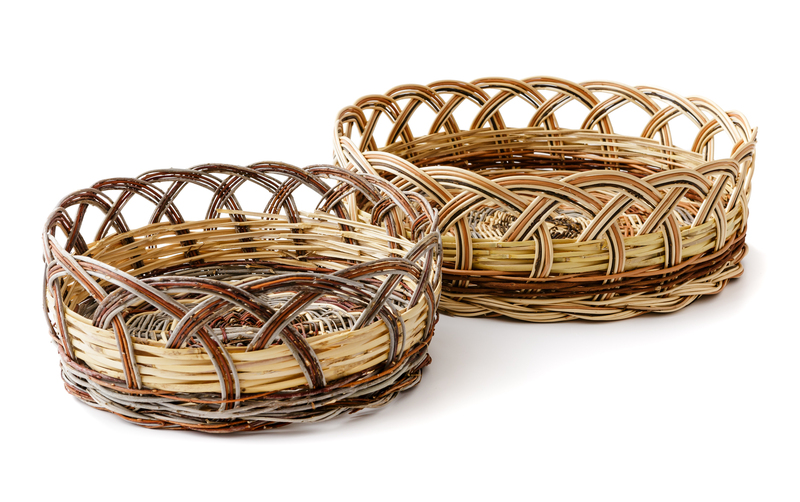 These noteworthy handcrafted baskets with arches made using the artisanal weaving technique known as weft and warp can be used in a number of different ways. 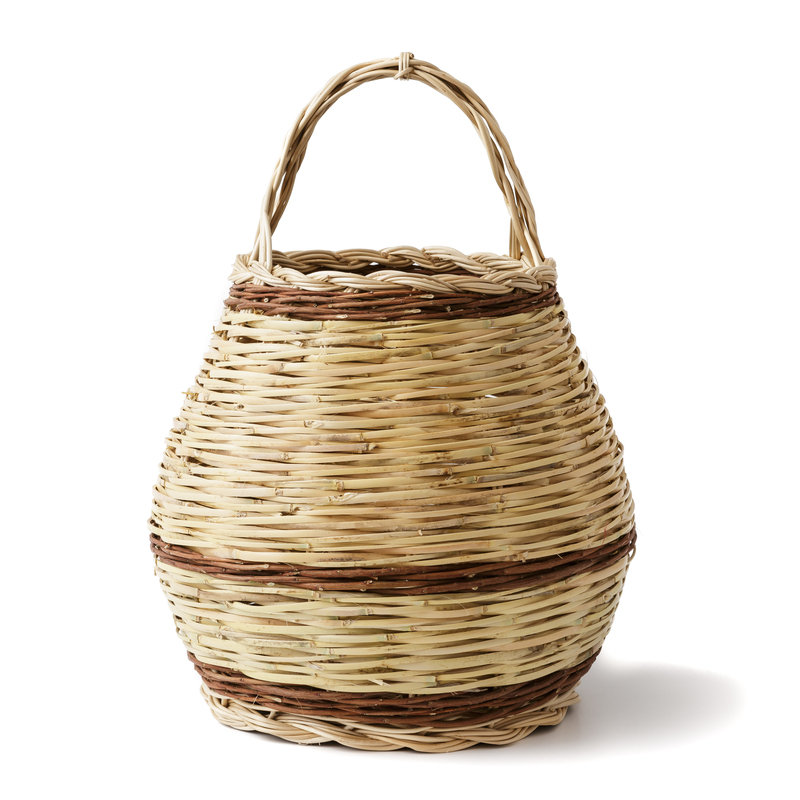 This remarkable round shaped basket used to gather saffron is robust, and comes with a practical handle. It is entirely handcrafted using the weft and warp weaving technique. 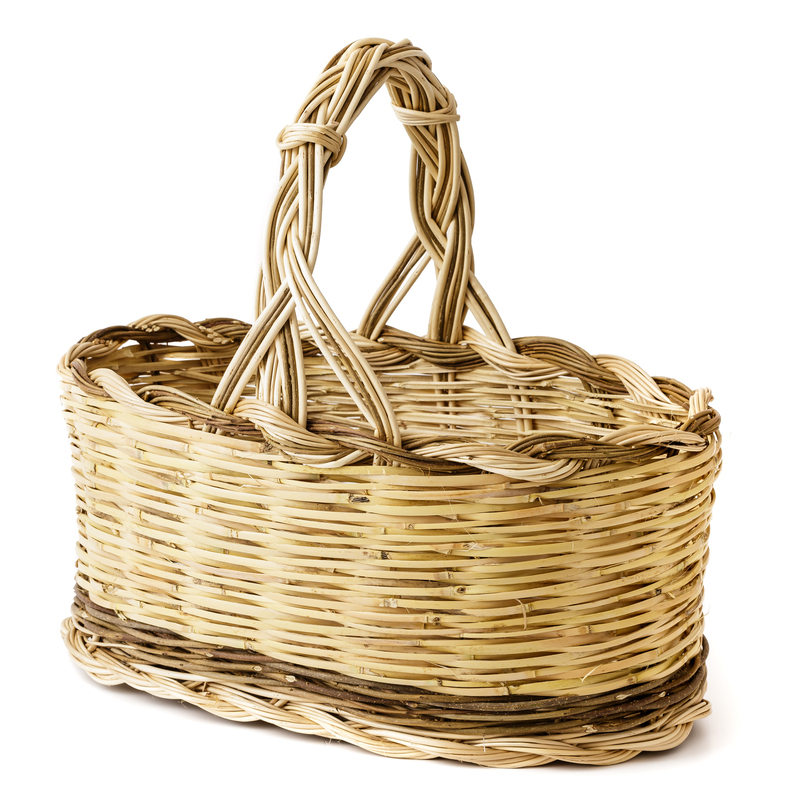 Designed as a linen basket, this pleasing rounded receptacle with a lid and handles is a large multifunctional basket of great aesthetic value. 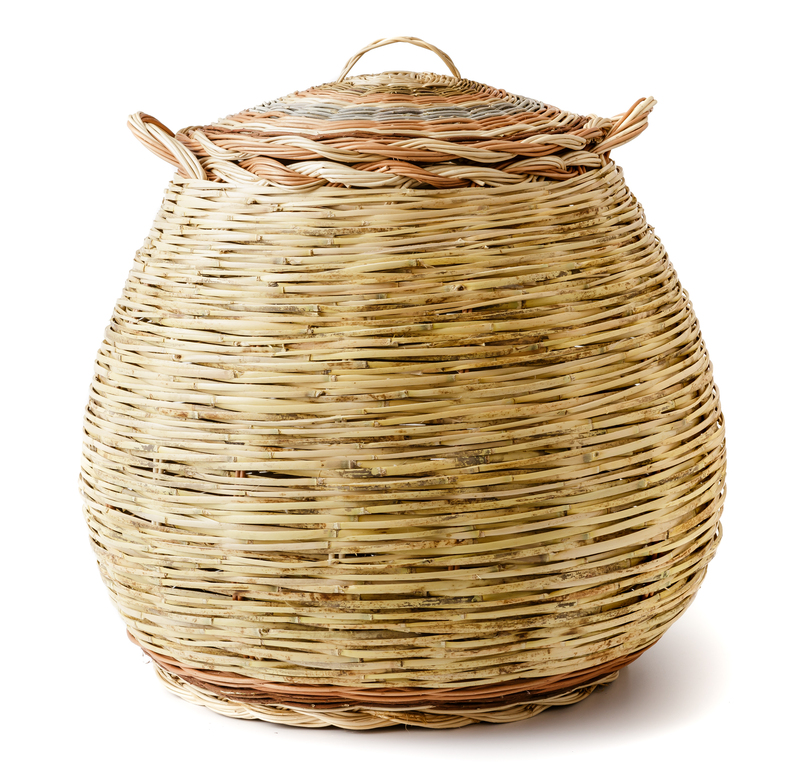 Antonello Utzeri’s baskets testify and keep alive a strongly rooted ancient Sardinian craft. Skilfully woven using only local plants, as revealed by the strong scent of myrtle, these artefacts have ever-changing shapes and colours and recall tradition whilst also introducing innovative elements. Antonello learned the art of basket weaving in Villaputzu, from his father-in-law, Mario Atzori, an expert weaver of traditional receptacles used for practical and professional purposes. In 2002, with the invaluable support of his wife Annamaria, Antonello finally turned his innate talent into a profession, starting a business, which is in continuous expansion also thanks to collaborations with many successful designers and architects. Over the past years, in addition to his production of traditional baskets, he has, indeed, carried out innovative projects for renowned international designers, which have been published in the most prestigious interior design magazines. He participates in the main fairs dedicated to the excellence of handicrafts and his baskets can be purchased in the best local craft shops. He also provides numerous tourist facilities with his products in central and south Sardinia. Antonello Utzeri’s artisanal production is nearly always characterised by the scent of the myrtle shoots used to weave his artefacts, which count a wide range of baskets for domestic and personal use: baskets used to gather mushrooms, asparagus or saffron, baskets for the house, bread-baskets, linen-baskets, interwoven bottle “covers”, ceiling lamps, just to name a few of the products realised with local wood that Antonello personally collects in the Sarrabus countryside: white and black river willow, wild olive tree, myrtle, phyllirea and cane. In addition to his personal production he creates exclusive artefacts: the fruitful result of collaborations with designers and architects. These artefacts are woven using species typical of the Mediterranean scrub according to weft and warp weaving techniques.